Are you looking for a quick idea of how much your Victoria home is worth? The Neal Estate Team can help! One of the most important factors when selling your Victoria home is coming up with a fair list price. This list price will determine where and what kind of buyers will be attracted to your home. Our instant analysis tool will show comparable listings near you, so you can get a more accurate idea of what people are asking right now, for similar homes in your Victoria neighborhood. Of course, this "instant tool" is just an estimate, and much more information will need to be taken into consideration when you're finally ready to price your home to sell. The professionals at The Neal Estate Team know how to price your Victoria home to make sure it sells! If you're curious about your home's value in today's market, just fill out the form below and we'll send you a FREE Victoria comparative market analysis. 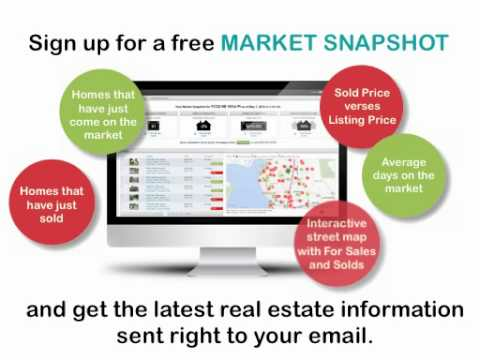 Receive Details of New Listings and Sales in Your Neighbourhood! This tool depends on active listings to give you an idea what your home might be worth. To view details on actual current listings and recent sales in your neighbourhood, receive a more detailed report of your neighbourhood activity and market statistics, please register for your Custom Market Snapshot or request a detailed personal home evaluation from our experienced team. The Neal Estate Team will be happy to provide a personal, in-home market evaluation. Use the form below to provide some basic details and we'll be in touch to schedule an in-person evaluation of your Victoria home. Contact us anytime you need to know what's really going on in this market. When you're ready to take the next step toward selling your Victoria home, Ron Neal and his team are here to help. We'll make sure your listing gets the best exposure in the Victoria real estate market and reaches the right buyer.